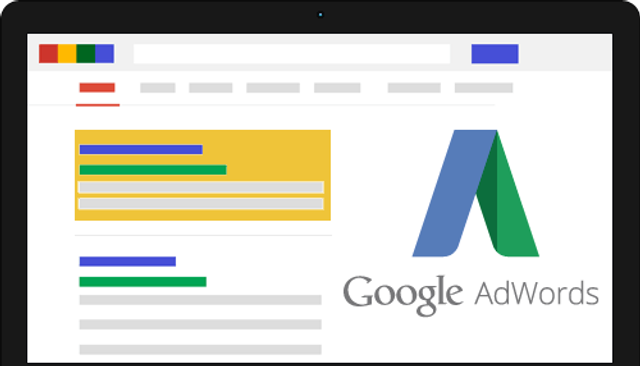 Google is now allowing a maximum of 4 ads at the top of results pages on desktops. This will more than likely mean that the user is going to have to scroll down the page before they see any organic results. This will surely push up CPC as brands try to compete for the top 4 ad spots (good news for Google). But the question is how will this affect organic SEO. We know very few people click on to the second page of Google but how many even scroll to the bottom of the first page? This might mean that unless you're getting in the top 2 or 3 organic spots you may need to rethink you digital strategy.